Zonos, an unofficial Sonos client for Windows 10, just arrived on the Windows Store. This third-party Sonos app was developed by CatenaLogic and as a result, it’s fully compatible with both Windows 10 and Windows 10 Mobile. 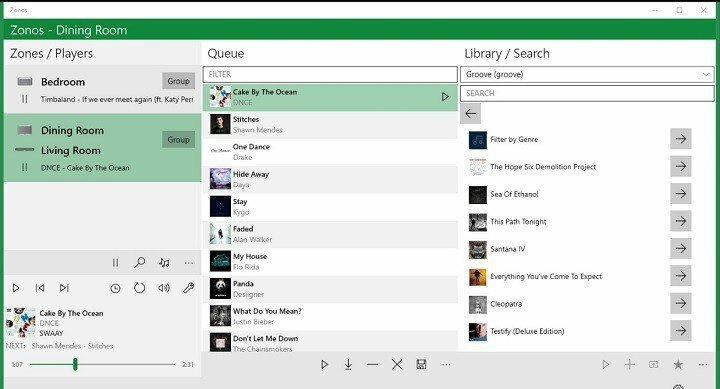 Since the official Sonos app is missing from the Windows Store and with the company having said it has no plans to develop one, various developers release their own third-party clients. The newly released Zonos already stands out as one of the best options available: It’s simple in design, easy to use, and offers the most options. 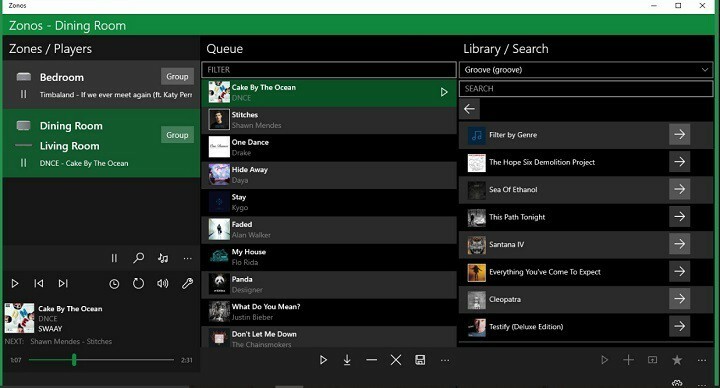 “It fills the absence of the official Sonos app in the Windows 10 store with a professional, elegant, good-looking and feature-rich experience,” said app’s creator Geert van Horrik. Zonos has been available in the Store for quite some time, but CartagenaLogic released an official announcement a few days ago. If you want to download Zonos for your Windows 10 or Windows 10 Mobile device, you can do so for free from the Windows Store. However, even though the app can be downloaded and used for free, it contains in-app purchases, like the option to remove ads. Tell us in the comments below: What do you think about Zonos for Windows 10? Is it already your favorite Sonos client for Windows 10, or do you of a better option?